WOODSTOCK. II. 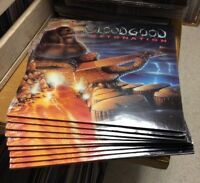 2 LPS TRIFOLD. COTILLION. SD 2-400. 1971. FIRST PRESSING. cool-deal-records has no other items for sale. 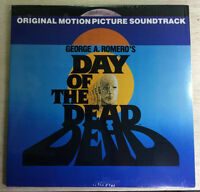 $1.00 shipping for each additional eligible item you buy from cool-deal-records.